A business plan is essential for any business. 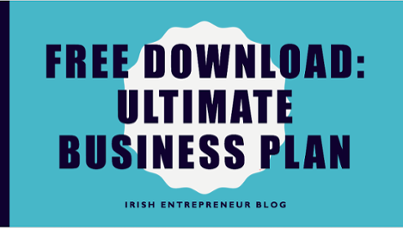 Without a plan your business is doomed to failure. Although it's not always easy to find all the information you need. 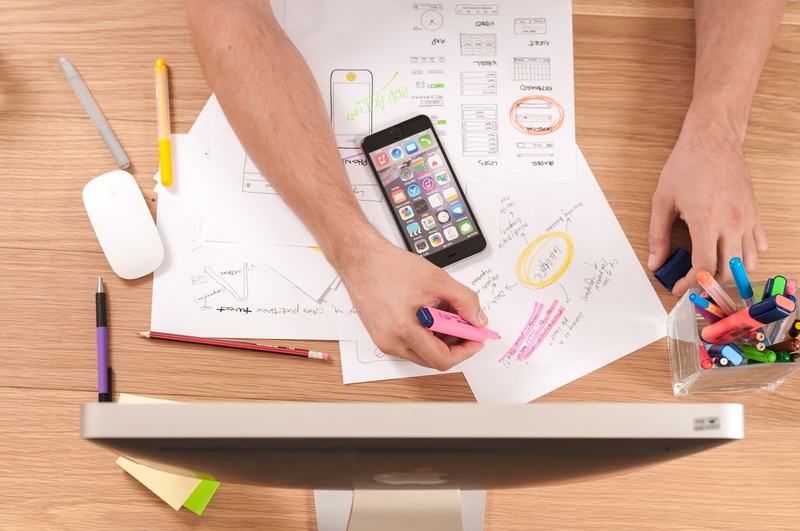 This guide will teach you how to write a business plan and outline the essentials that are needed to make a great and comprehensive plan that can be used for your own personal planning or presenting to other. Although this comes at the very start of your business plan it's the last thing that you should fill out. The goal of the executive summary is to give a snapshot of the rest of your business plan so that someone could easily read this section alone and have a clear idea of the business plan. It should ideally be one or two paragraphs. Finish the rest of the business plan first and then come back to the executive summary at the end. This section does exactly what it says on the tin. It explains what exactly your business does. In this section write about the niche that your business fits into. What products or services so you offer and what makes it so special? Rather than explaining that you sell coffee, explain that you sell high quality, fair trade coffee with a cherry undertone. This is your niche that sets you apart from the competition and the reason that someone would pick your product over a competitors. A vision statement may seem a bit fluffy but this is a description for your vision of the future of the business. Picture the business 5 or 10 years into the future. Where do you want it to be? How do you want it to look? Don't be afraid to put some emotion into it. Often the person reading your business plan may be a potential investor and investors invest in people, not in ideas. The vision statement should be one sectence written in the present tense despite being your future vision. Here you will explain what your ideal customer will look like, otherwise known as a Buyer Persona. By determining who your ideal customer is you are able to put all the other pieces of the puzzle together by referencing back to your customer again and again. How can I let them know about my product? What changes do I need to make to my product? 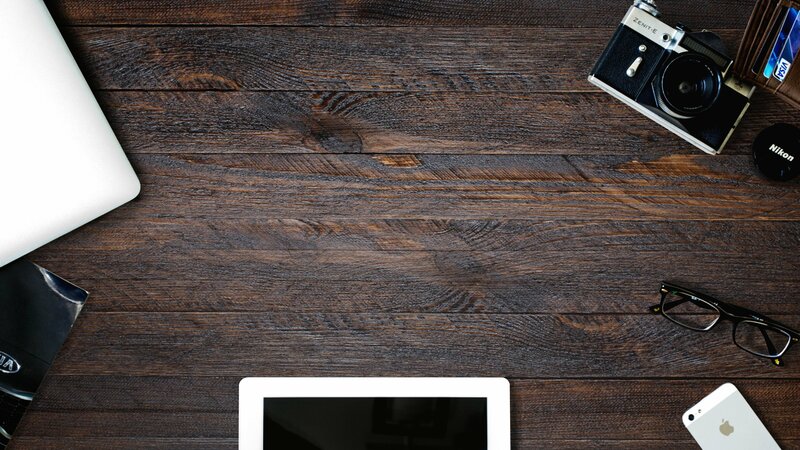 All these kind of questions can be answered by creating a solid buyer persona. This is the section that most people have difficulty filling out because it requires some work and research. The first part of this is identifying who your competitors are and making a list of their strengths and weaknesses. From here we can identify the opportunities that your business has in this market. In the same vein we also need to make a list of the barriers to entering this market such as the cost and potential pitfalls that you might land in. Take a look at current trends in the business and finally the amount that your potential customers are actually spending on products or services like this each year. 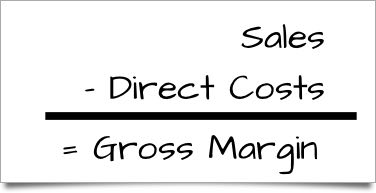 The term gross margins might sound like it's gross to figure out but it's actually quite simple. List the cost that you pay for acquiring your product, the cost the you charge your customers and the difference between the two is your margin, simple! However don't forget that the cost you pay for your product isn't necessarly just the amount of money you pay for the product but also the cost to acquire it. How much did you spend on shipping, sourcing etc? This all goes into your direct costs. After calculating the gross margin of your product you can take a stab at forecasting your revenue projections. This is the amount of money that you'll make in the first one, two, three or more years of your business being run. Be honest and critical with yourself here. If your product costs a small amount chances are you won't be making a million in your first year.